What is the mailing address of the State Bar? 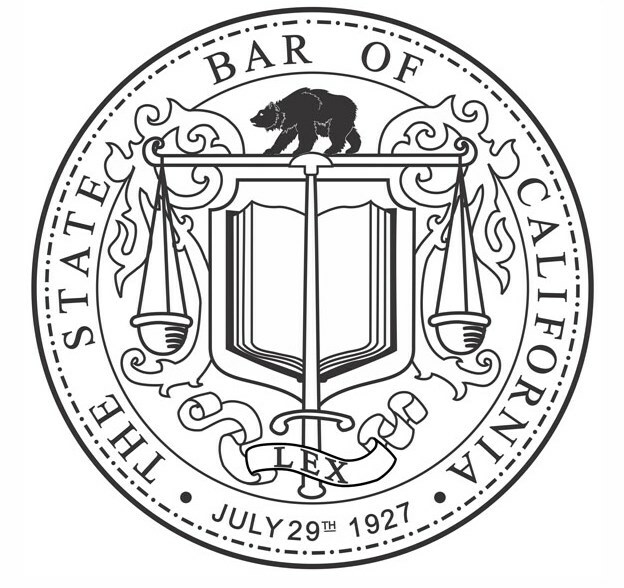 The mailing address for The State Bar of California is: 180 Howard St., San Francisco, CA 94105. Additional information is available in the Contact Us area of the Web site.